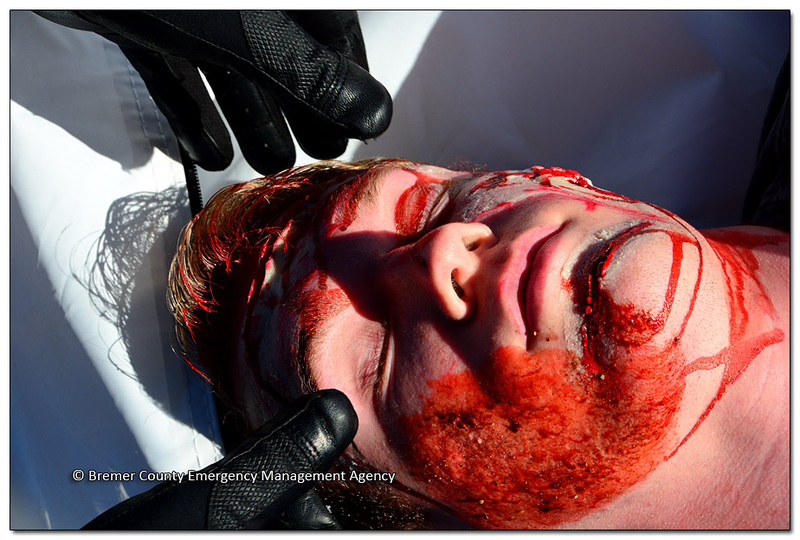 Public safety officials work and practice, often behind the scenes, to refine their skills to the best of their abilities. 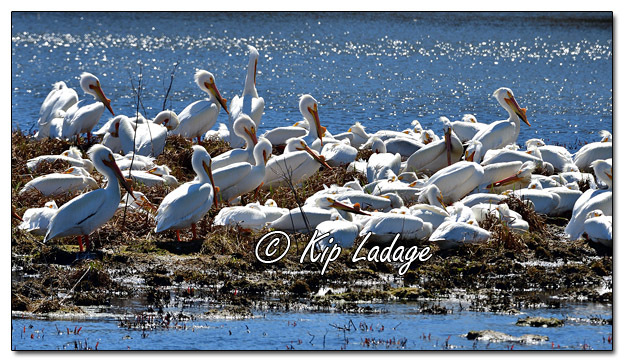 Occasionally we share what we do, in non-actual cases, when we partner with others. 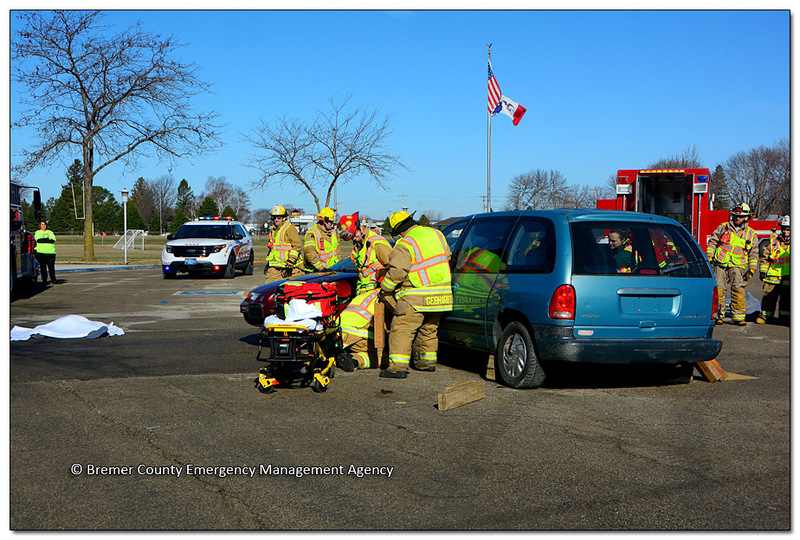 Such was the case today when responders across the area – including the Iowa Donor Network – executed a mock accident with multiple injuries and a fatality. We did this for the benefit of students at Tripoli High School. Our goal was to prevent as many distracted driving accidents as possible. Distracted driving can include texting, drinking, eating, hygiene, applying make-up, passengers, pets – you name and they can be distracting. 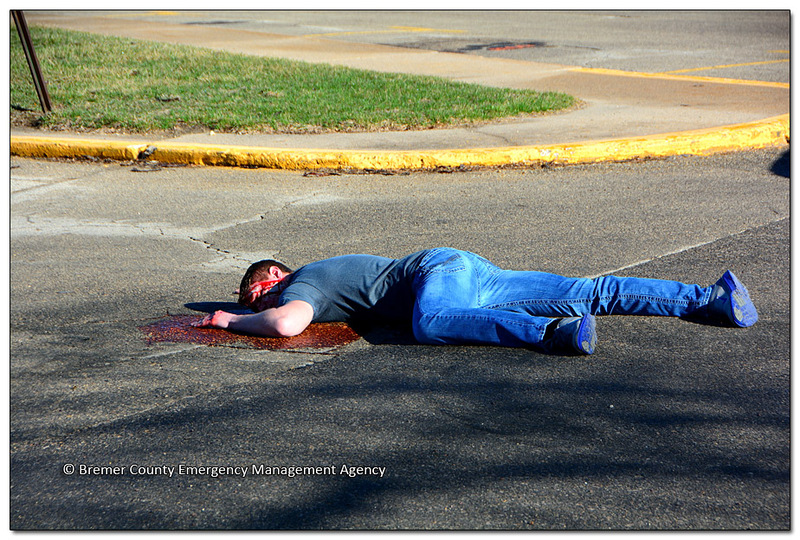 Following are images from the incident. After the extrication and other outdoor work, a memorial service was held in the gym. It was a very moving effort for all. When I was able to relax I watched briefly during a prairie burn. 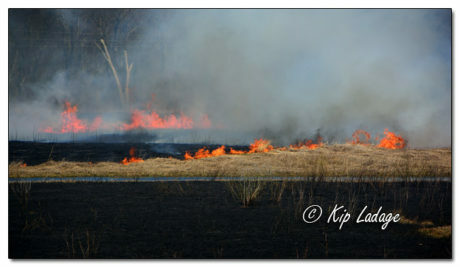 Prairie burns are necessary to remove woody growth and to promote some seed development. 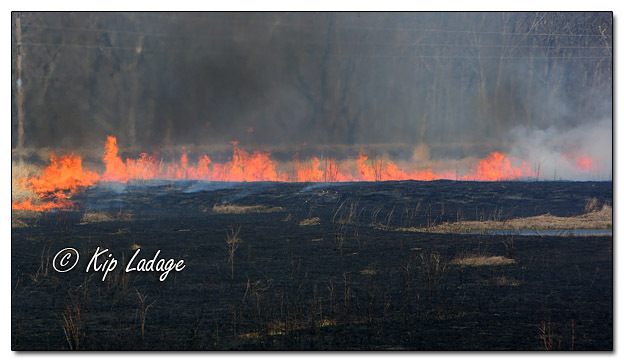 Used correctly, fire can be a good land management tool. 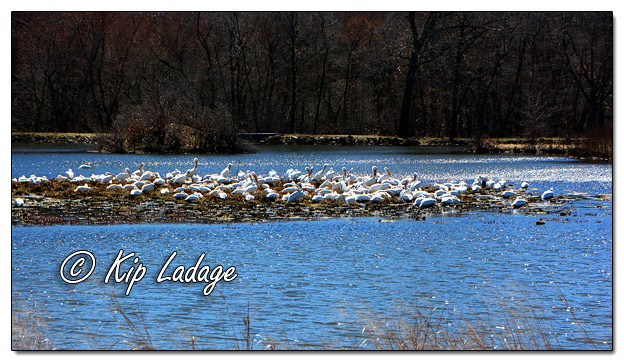 At Tot’s Lake many American White Pelicans spent the afternoon lounging in shallow mud flats.